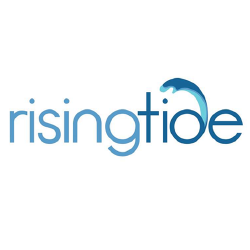 Rising Tide Is A Technology Solutions Company Specializing In Digital And Mobile Advertising, Business Solutions, And Connectivity. We Help Brands And Agencies Build Customer Affinity Through Creative Technology. We Build Mind-control Cars And Increase Online Sales By 183%. 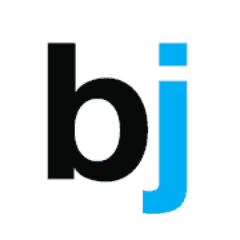 Bonsay Jaden Work Across The Entire Digital Medium, Providing Integrated Solutions To Brands. They Are Digital Architects. 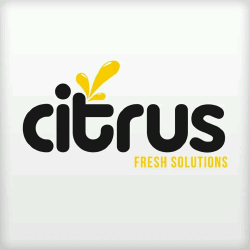 Citrus Is A Full Service Web Design Agency From The Philippines. They Provide The Best Quality, Up-to-date, Most Efficient Functioning, Reliable, And User-friendly Projects. Elevation Partners Is An Integrated Digital Marketing Agency In The Philippines, With A Strong Emphasis On Story-telling, Social, Mobile, Data, And Influencer Marketing. 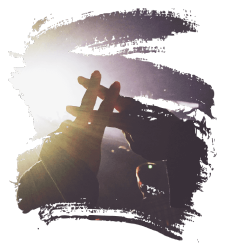 Hashtag Interactive Is A Boutique Marketing Agency That Is Optimised For A Digital-centric World. They Offer An Integrated Suite Of Solutions. 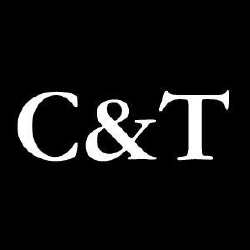 Code And Theory Is A Creatively-led Agency That Creates Products, Content And Campaigns Across Physical And Digital Worlds. Optima Digital Is A Full Service Digital Agency. They Are A Leading Post Production/digital Services House Based In The Philippines. 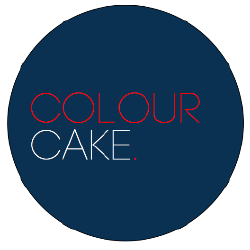 Colourcake Is A Dynamic Marketing Agency That Delivers Highly Strategic And Creative Online And Offline Marketing Support Solutions For Fashion & Lifestyle Brands. Sven Is A Full-service Creative And Digital Agency With Offices In Singapore And The Philippines. They Have the Edge In Bringing Your Brand Sustainable Creativity. 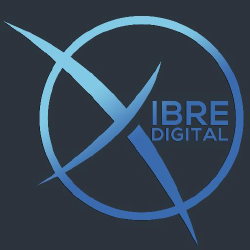 Xibre Digital Is A Global Digital Marketing And Creative Agency That Takes Pride In Producing Modern, Responsive And Quality Websites. Dthree Digital Is A Digital Design And Development Agency From Manila, Philippines That Specializes In Building Quality Websites, Web Applications, And Mobile Applications.